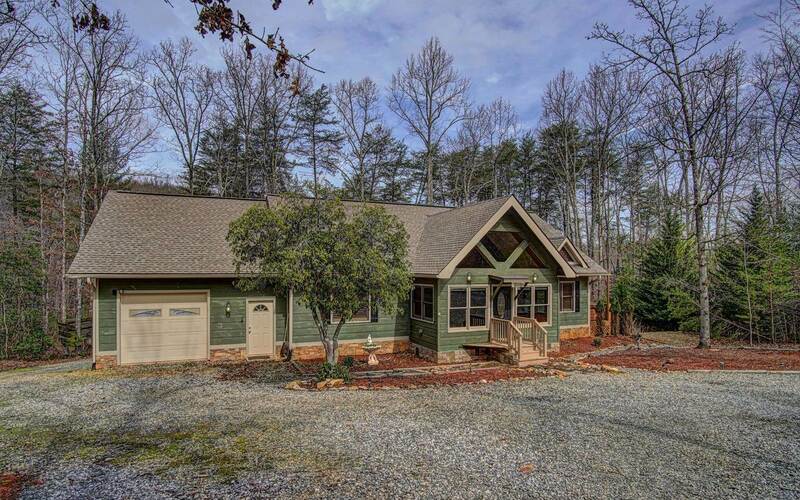 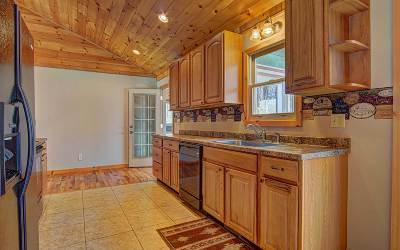 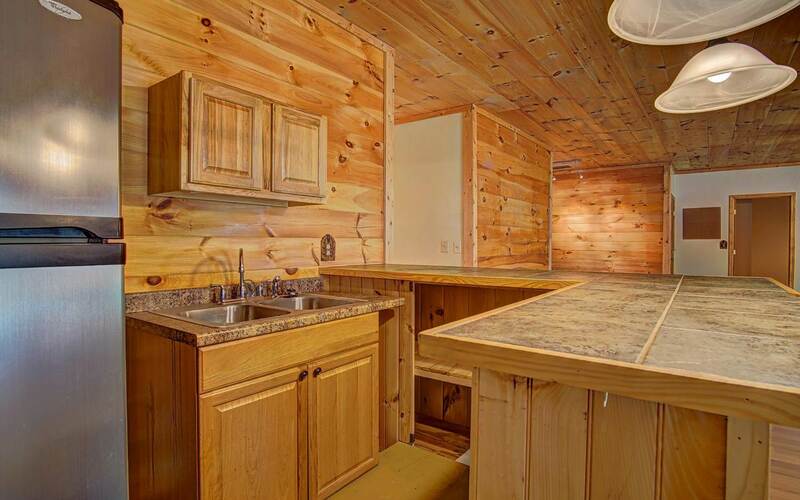 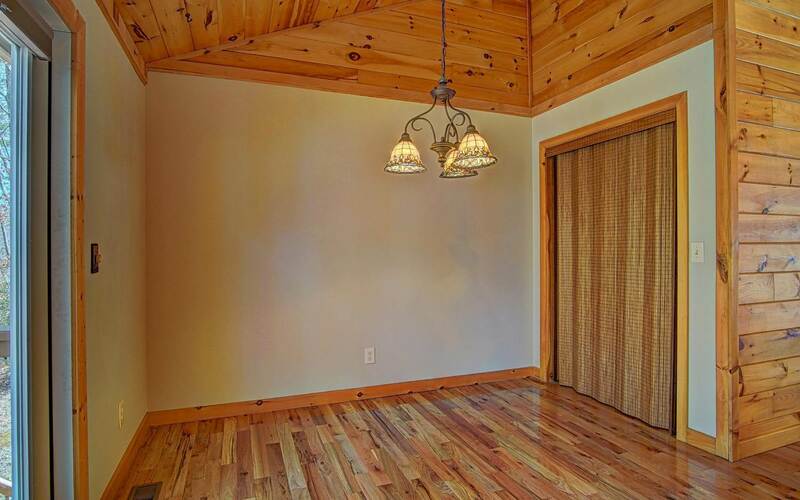 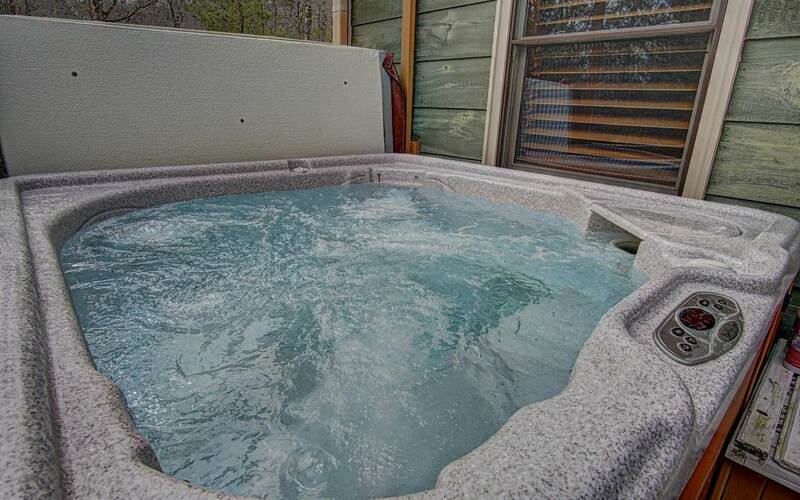 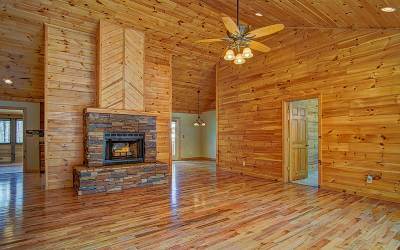 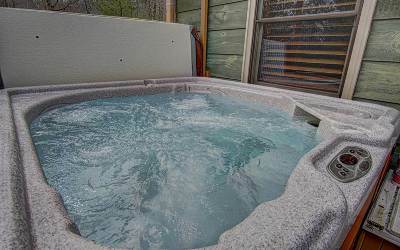 Beautiful & Spacious, Ranch Style Cabin with upgrades, open floor plan & plenty of room for family, friends & entertaining. 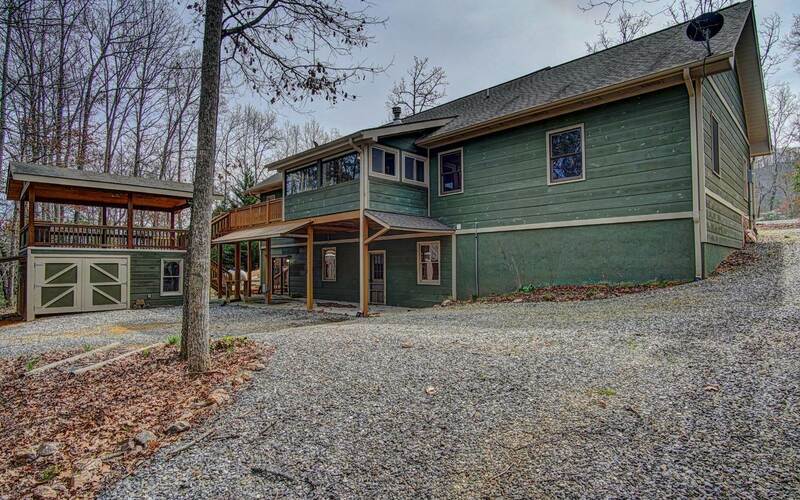 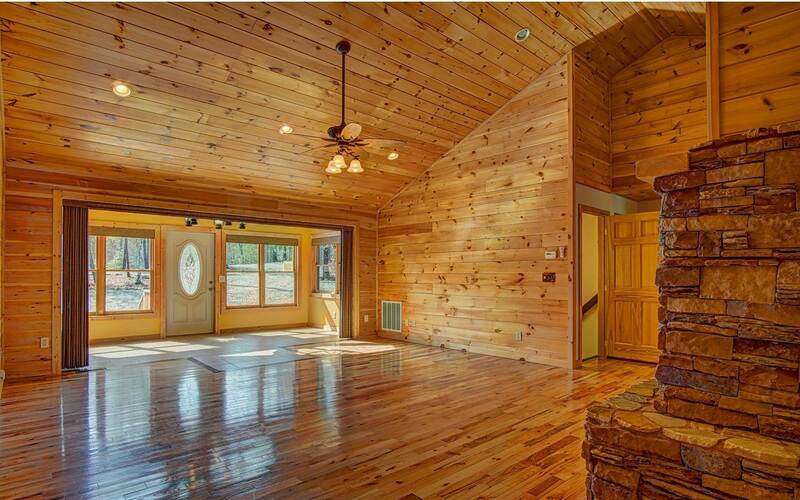 4 Bed/3 Bath with Cathedral Ceilings, Wood Floors. Stone, Wood Burning Fireplace in large living room. 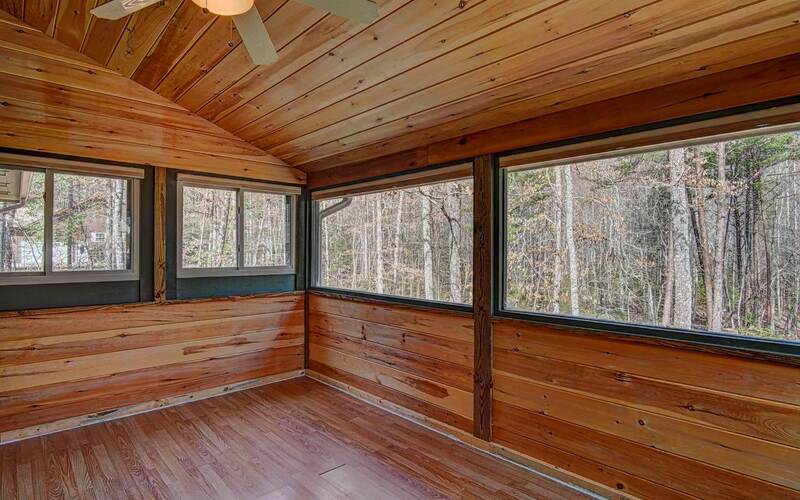 Sunroom with big, bright windows. 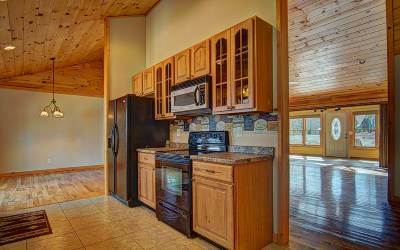 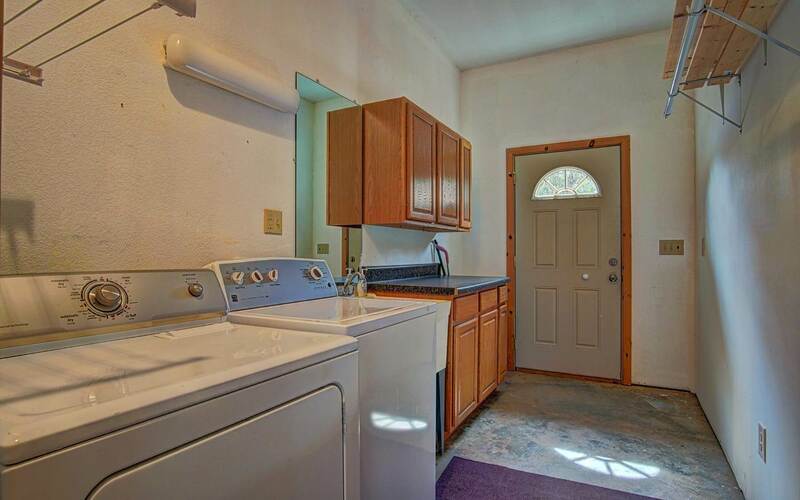 Kitchen has custom cabinets & pantry. 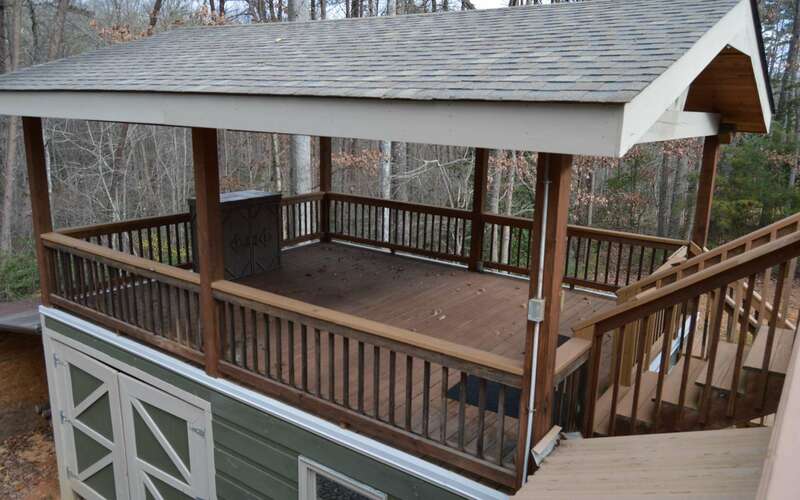 Enclosed deck off kitchen makes a nice office or craft room. 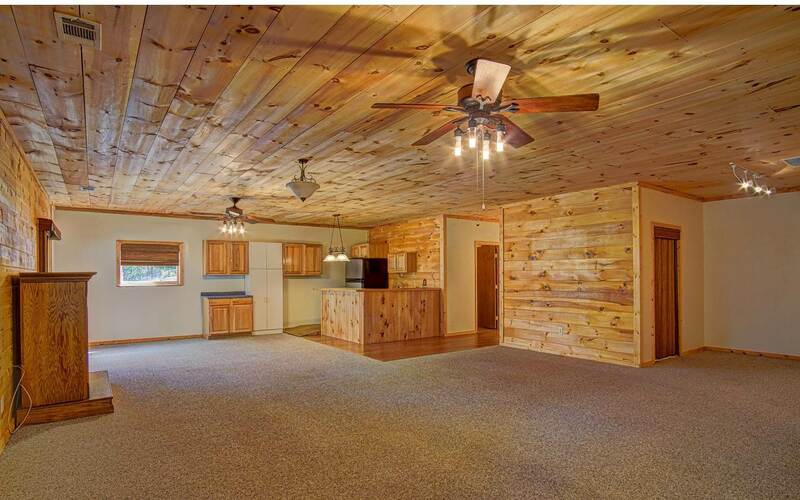 Open Deck off Dining room leads to a 16 x 20&apos; Covered Party Deck. 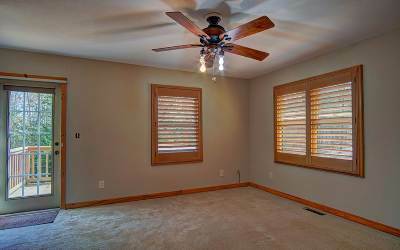 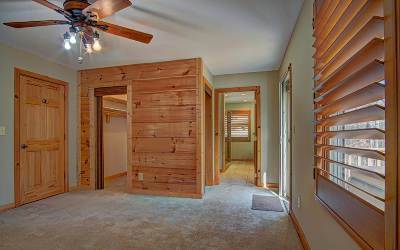 Master Bedroom with walk in closet, a private deck & Hot Tub. 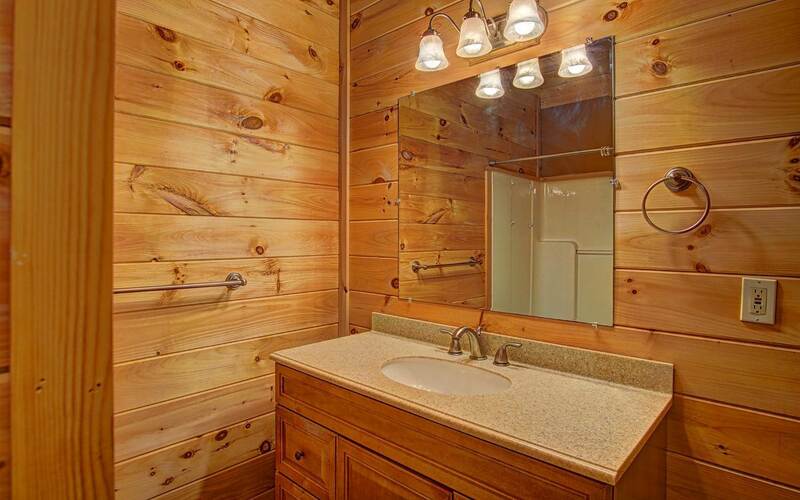 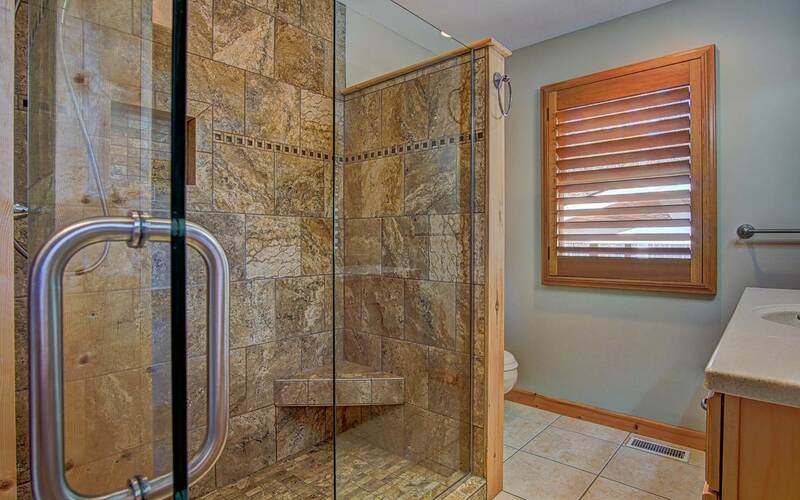 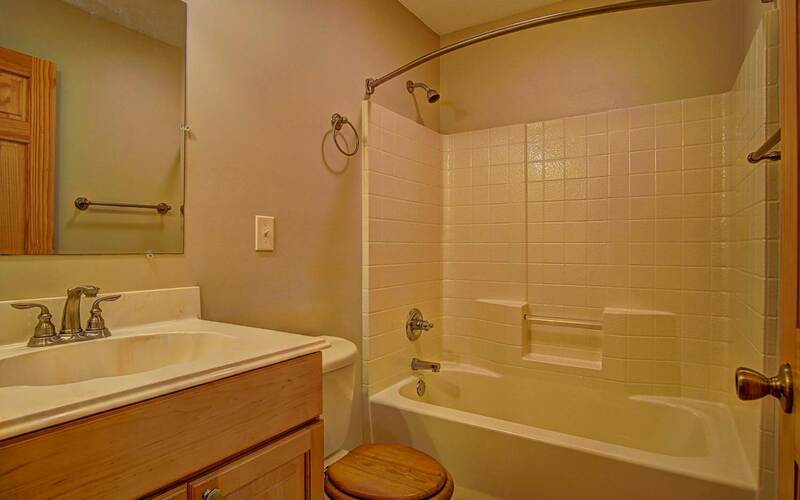 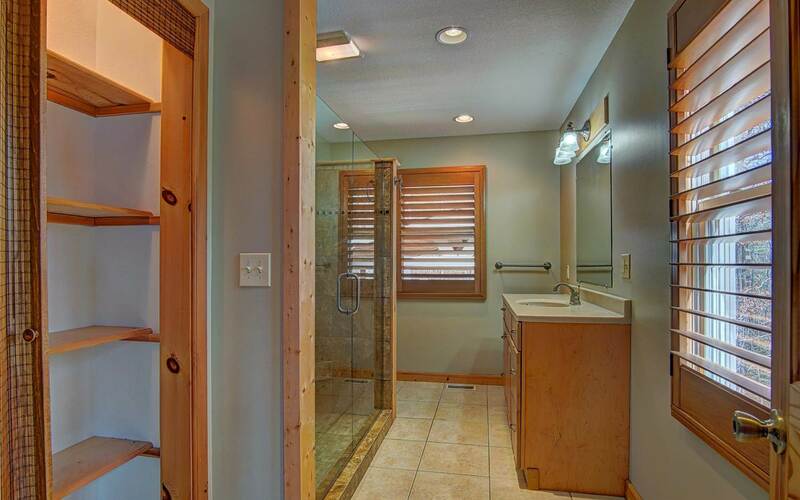 The Master bath has oversized walk in shower. 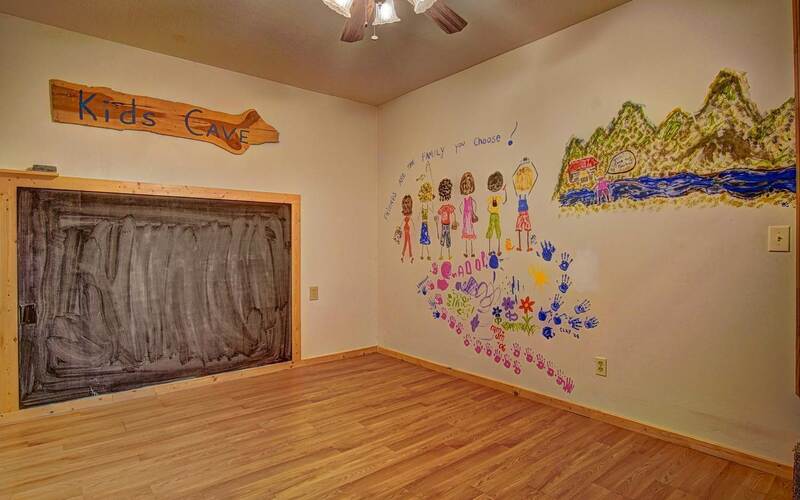 Terrace Level basement with separate entrance includes Great Room, Gas Fireplace, Kitchenette/Wet Bar, Bedroom, Bath & "Kids Cave" - perfect for fun or home school. 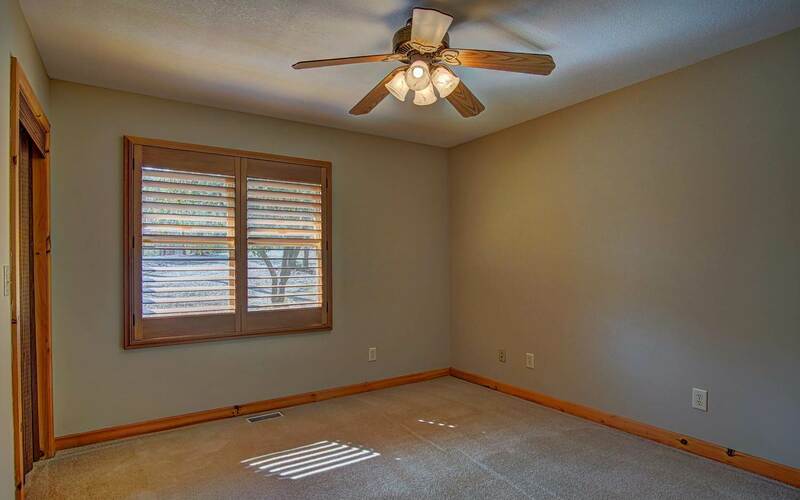 Custom blinds, Laundry room & oversized garage. 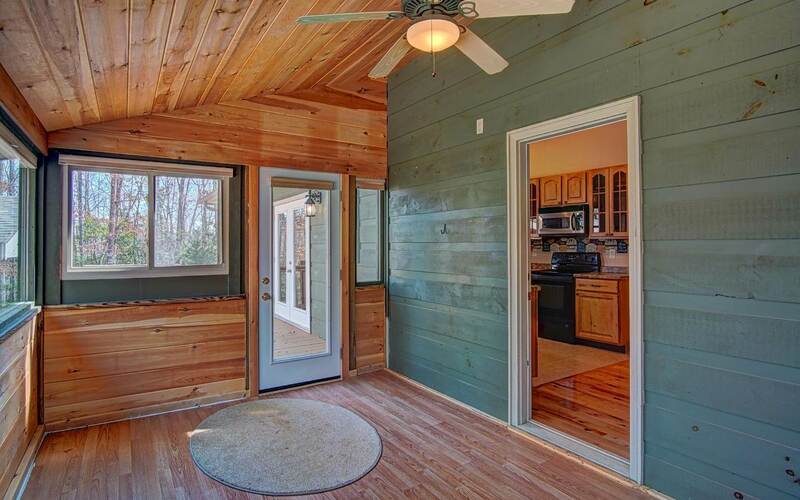 Outbuilding used as workshop & short walk to the Firepit/Picnic area by the creek. 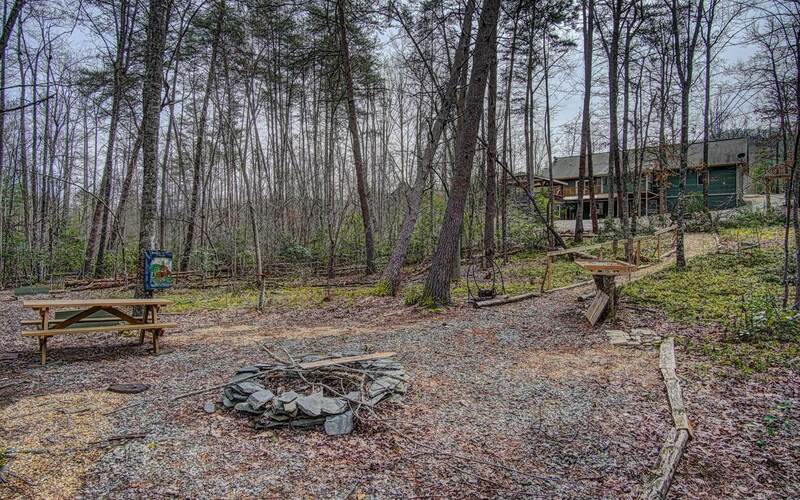 Backyard is a peaceful, nature lovers delight. 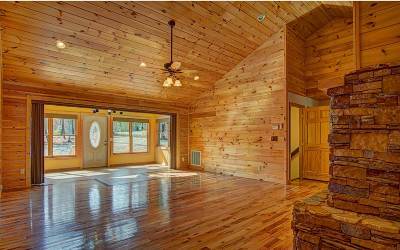 Move in ready & close to Marina, Lake Nottely public boat ramps & Poteet&apos;s recreational area. 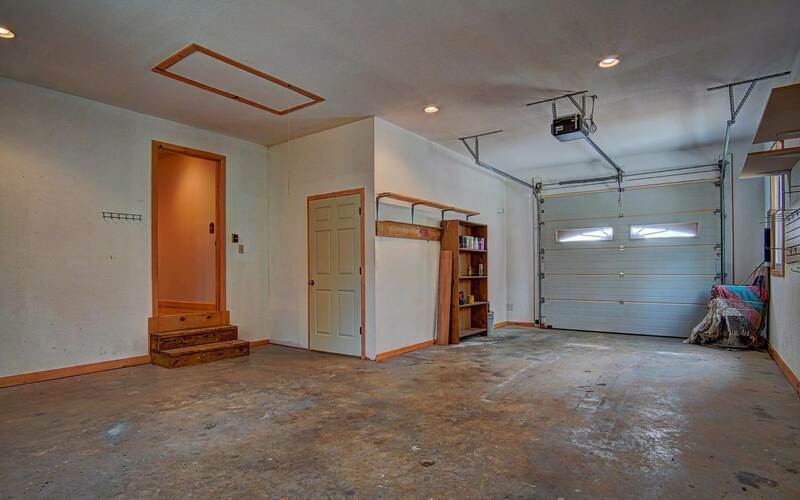 Quiet, gated community.